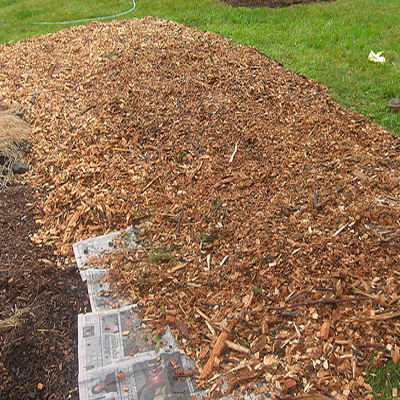 Mulch is any material that is spread over the soil as a covering. Reasons for applying mulch include conservation of soil moisture, improving fertility and health of the soil and reducing weed growth. 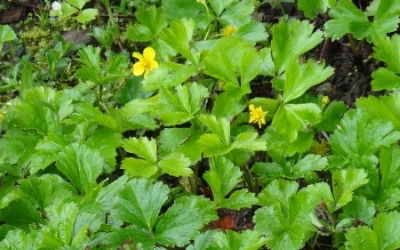 In nature, plants that require mulch will grow where mulch, such as leaf litter, is available, and plants that don’t need mulch will grow where mulch is absent. 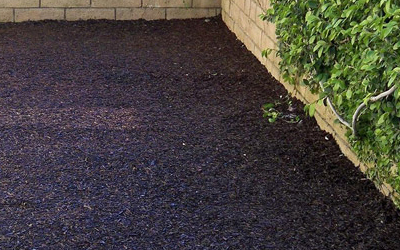 Generally, healthy yards don’t need mulch. But, as a landscaper you often have to work with an unnatural situation: sun loving grass planted under trees, or woodland plants in dry and compacted soil. Some issues can be solved with the use of mulch. First we need to understand what mulches are available. 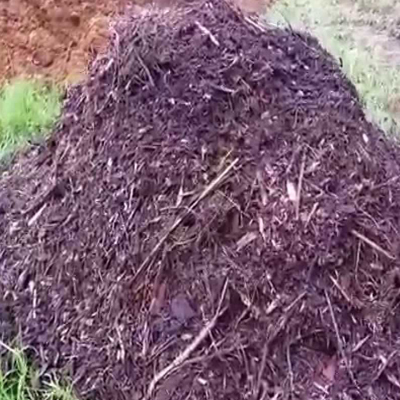 These mulches are made of shredded tires and contain toxins that evaporate, and leak into the soil. 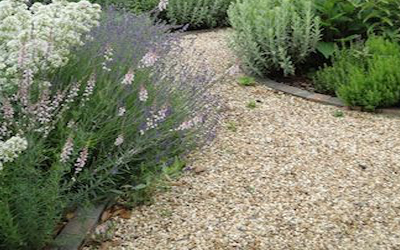 Stones, gravel, bricks etc. can be used for weed suppression and can be used to create paths and terrasses. Made from chopped up trees and branches. Natural color. Chunkier than shredded wood. Decomposes slowly. Shredded lumber wood. Can have different colors. Decomposes quicker than chips. Can contain toxins. 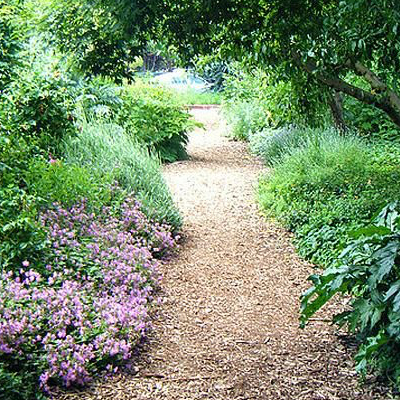 Decomposes slowly, which makes it a good choice for pathways, but it can be washed away by rain. 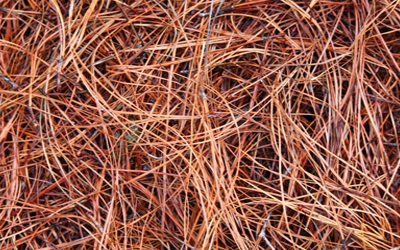 Pine needles are light, cheap and good for weed suppression. Only use for acid loving vegetation. 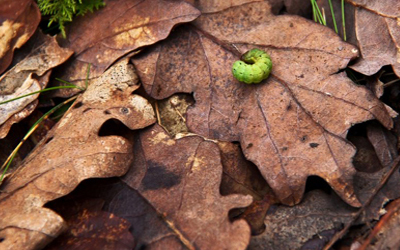 Leaf litter comes for free. 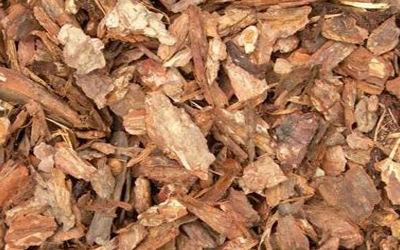 It is terrific natural mulch, decomposes quickly and is beneficial for wildlife. 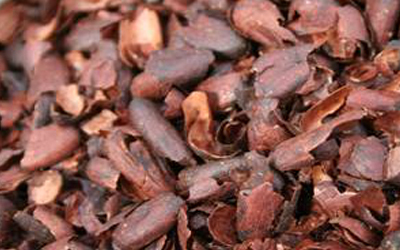 Different types of hulls are available on the market as mulches. They can be good weed suppressors. 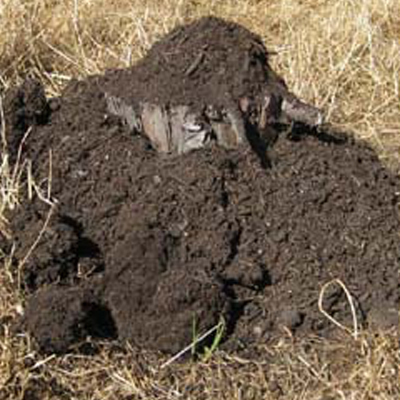 Living mulch can be plants or cover crops that grow, cover the soil, and protect against weeds. Make sure there are no seeds. 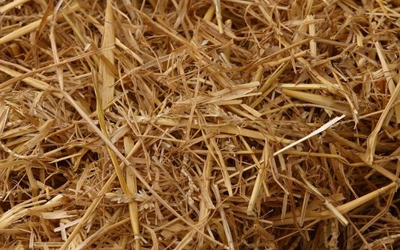 Straw and hay are easy and terrific fast decomposing mulches. 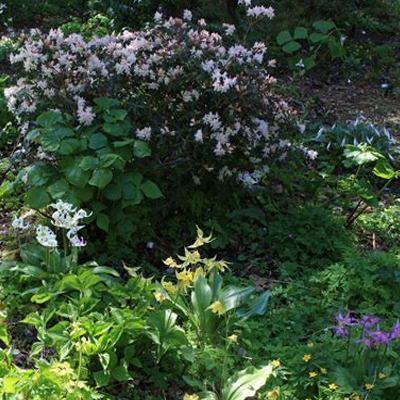 The first choice for a planting bed are good plants, good soil and compost and if available natural mulch like fall leaves. Commercial mulches can be good solutions for pathways, playgrounds. Used hay or wood chips from a cut tree can be used as well. 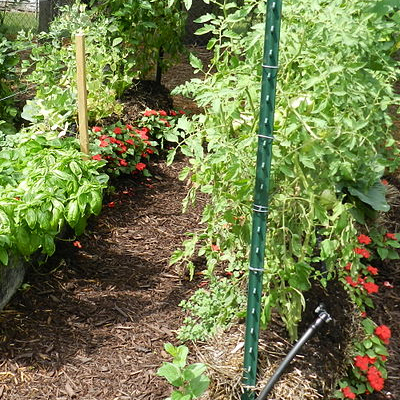 If you have nutritionally depleted, poor or compacted soil, but you have no compost available to amend the soil, then mulches can be a good temporary solution to create protection and to restore the soil. 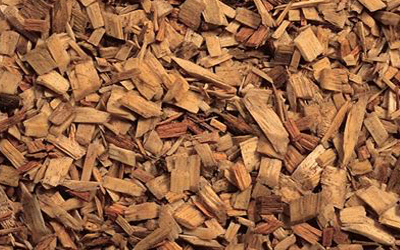 Some industries produce wood chips as a by-product, so wood chips are easy available. 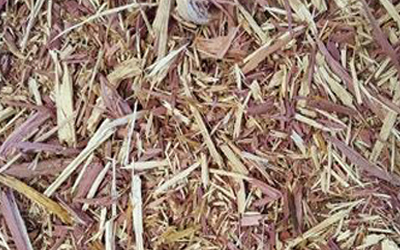 The biggest problem with wood chips, and other heavily applied mulches is that, not only do they prevent weeds, but they also smother plants with soft stems, and prevent plantings from spreading. The abundance of the use of wood chips has resulted in an omnipresent landscaping feature: trees and shrubs surrounded by wood mulch but absent of plants and flowers. This type of landscaping isn’t very appealing, but more important, it offers very little opportunity for pollinators or insect-eating birds.